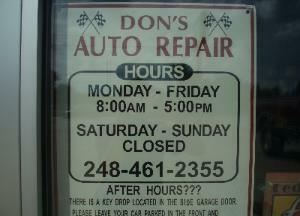 If you want fast, friendly, competent service, call Don's today! 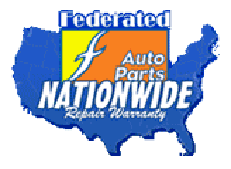 We guarantee all new parts and services. you with diagnosing all of your automotive needs. Best Brakes in the State! 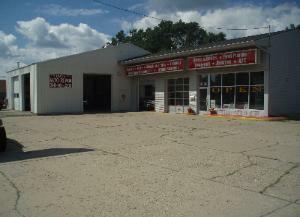 We do brakes, tires, oil changes and so much more! Call 248.461.2355 or go to our Contact Us page for more info. Google Chrome or updating your browser and plugins.